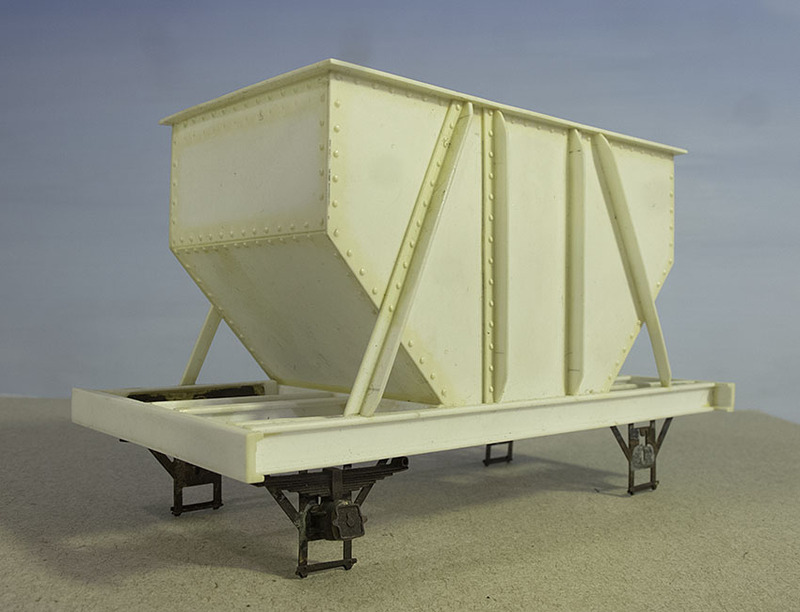 No dramatic progress on the modelling front, but I added air-hoses to my mineral wagons. Bought som nice castings for glad-hands from Andreas Schuster in Germany. They couple up using small magnets (1mm X 1mm). A nice touch! I have an affection for paper based magazines, and The Narrow Gauge & Industrial Railway Modelling Review is an absolute favorite. 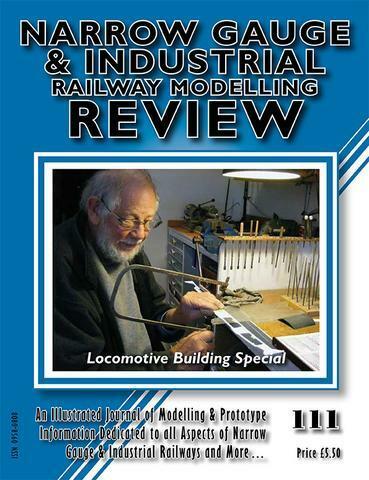 The latest issue, 111 is a Locomotive Building Special, and it is an adrenaline shot of inspiration for this modeller. The pages are packed with scratch built models. Most of them in 0-scale and larger. All of them in metal. The editorial praises a book on scratchbuilding published in 1948. An article on a manual pantograph milling machine rounds of the issue. 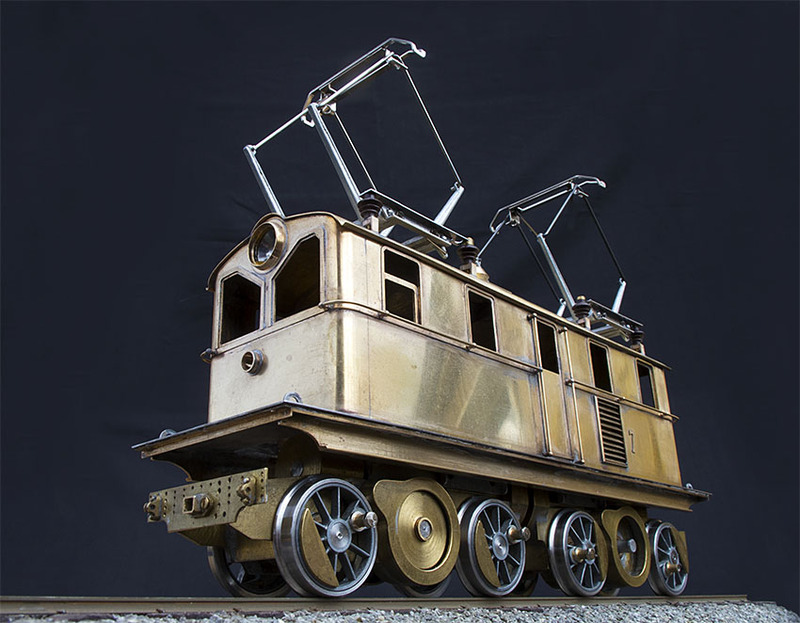 Wonderfully archaic, much like scratch building railway models in itself. The magazine is strongly devoted to building models, and focuses on modeling techniques and fine craftsmanship. But do not take my word for it. Order your copy today, or even better, sign up for a subscription! As far as I know, I am the only person modelling the Thamshavn Railway in 0-scale. But this interesting model is solid proof that I am not the first. This model of TB engine no. 7 was part of the estate after one of Norways most profilic modellers. But he is not the builder, he had himself inherited the model from an unknown modeller. So it is a complete mystery who built this model. It is probably built in the sixties or seventies. Even in the unfinished state the craftsmanship is very impressing. I am suspecting that the builder had a professional background in machining. The standard of the work is so high that I considered buying the model and completing it. But in the end I concluded that the model should be left as it is out of respect for our unknown collegue. 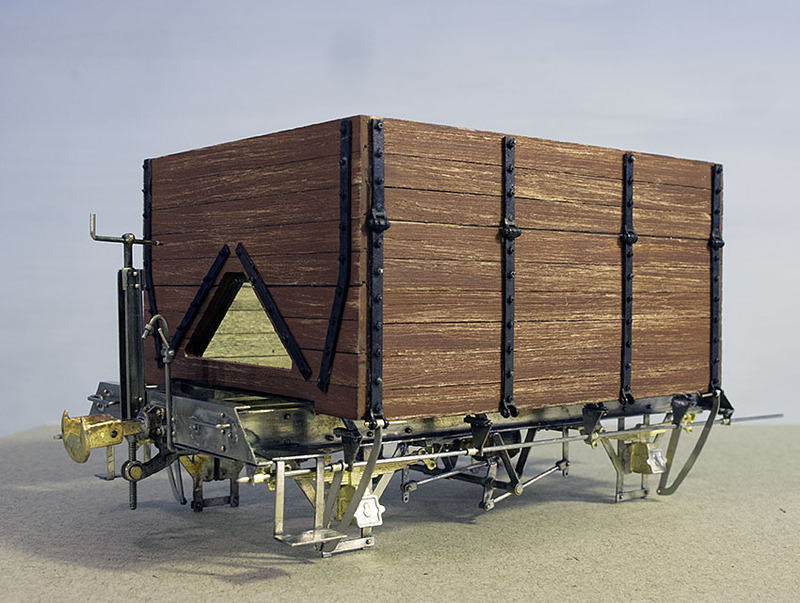 As the wooden mineral wagon is drawing to a conclusion, it is time to launch another project. 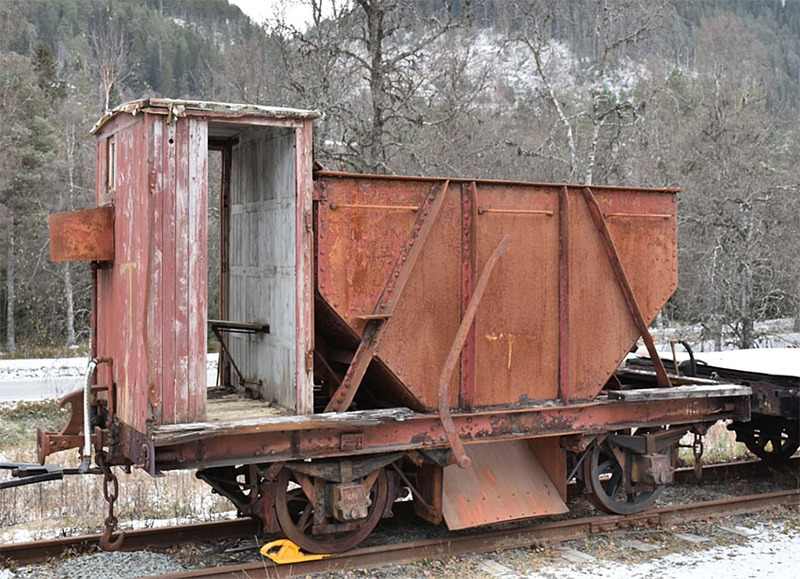 The subject this time is a steel mineral wagon from our favorite meter gauge railway. These steel wagons are sort of the signature wagons for this railway and I sometimes wonder why I did not tackle them first. The hopper is not too shabby, but the underframe leaves something to be desired. And a competely scratchbuilt wagon is not the way to go as I (the superoptimist as always) want an entire train of them. At least 10 wagons. So I am contemplating a resing casting for the hopper. The underframe will be etched parts as for the wooden wagon, but I will design a few brass castings to speed up construction. If anyone have opinions on how to make a kit for this wagon, please feel free to comment! With no posts in nearly two years and seven views the last week, it might seem a bit pointless to try and relaunch the blog, but here we go anyway! The lack of postings doesn’t mean I have given up on modelling, far from it. But my time has been been divided between working on my 0m models and publishing the members magazine for the Norwegian society of model railroaders, MJ-Bladet. I have also spent more time on forum postings instead of the blog. You just can’t beat the instant feedback of the forums, and I can really reccommend the RMweb forums and the Narrow Gauge Modelling Online forums. when it comes to Modelling I have divided my time between my meter-gauge models in 1/45 scale, and standard gauge models in H0. But it is more and more clear to me that it is the 0-scale models that are closests to my heart, and if it had not been for the camaraderie of the local model railway club, I would have dropped H0 scale entirely. So be warned, what you are likely to encounter on this blog is scratchbuilt models of a rather obscure character. With the occasional digressions, of course! 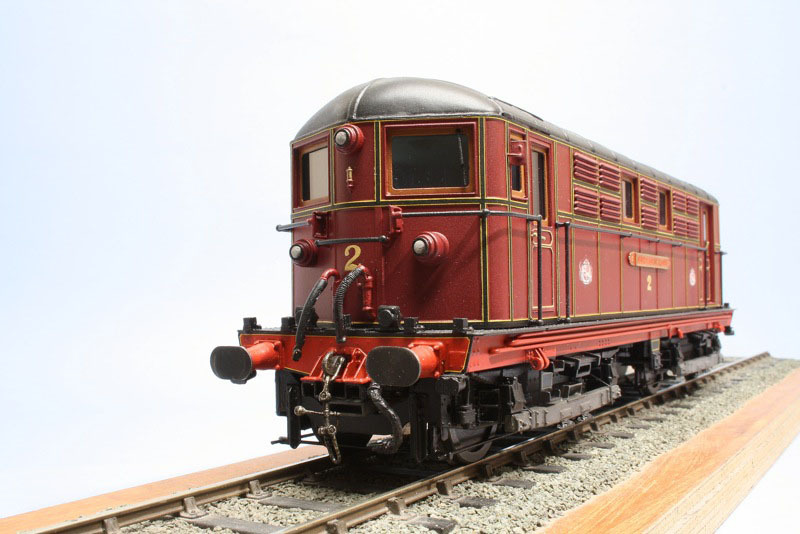 In this instalment of our little series we can present a very fine 7mm scale model of one of the Metropolitan Railway´s Bo-Bo electric engines. 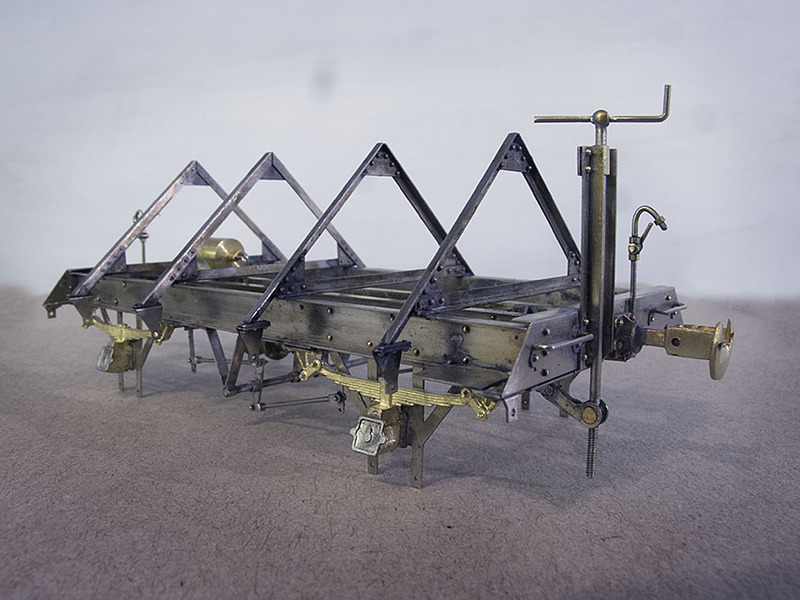 It was built by Ken de Groome from a kit that he designed himself. It is available from his company, Ken´s Profiles. The kit consists of etched brass, resin and brass castings. The prototype was put into service in 1907, and operated in regular service until 1961. A preserved engine of this class can be seen at the London Transport Museum. A museum that is well worth a visit, by the way.